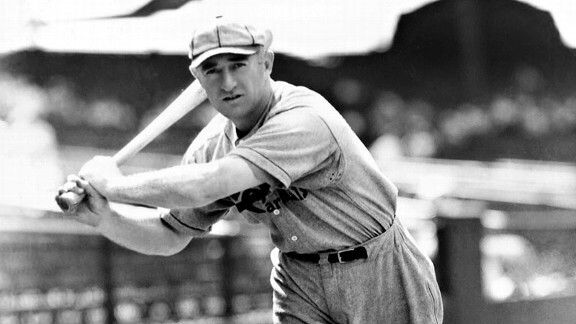 A cross-handed switch-hitter from the right side, Frisch batted .300 13 times in his 19-year career. He never struck out more than 28 times in a season. "The Fordham Flash" was also pretty flashy with the glove, prompting famed sportswriter Damon Runyon to write: "His range was such that he played second base, some of center field, and a slice of right, too."